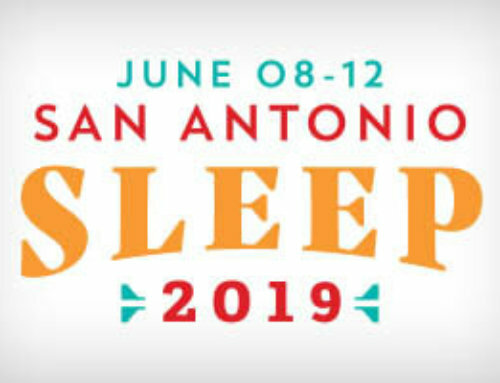 The American Academy of Sleep Medicine (AASM) introduces an indispensible resource for sleep medicine residents, fellows and clinicians: Case Book of Sleep Medicine. 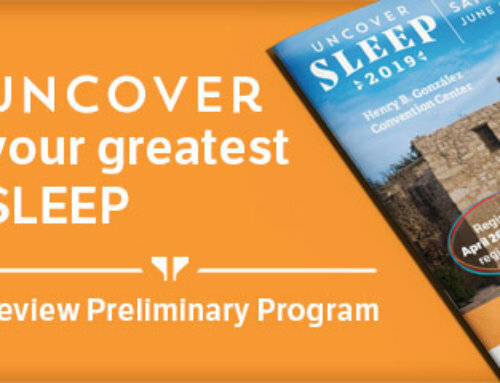 Created to extend the clinical utility of the International Classification of Sleep Disorders, Second Edition (ICSD-2), Case Book of Sleep Medicine allows readers to follow as experienced clinicians gather information from history, physical examination and laboratory tests. All 70 cases included in the book are organized and divided into six sections, corresponding to the six major categories of sleep disorders in the ICSD-2; like the ICSD-2, pediatric cases are incorporated into the relevant diagnostic sections. Log on to the AASM’s online store at https://learn.aasm.org/Public/Catalog/Home.aspx to order your copy.